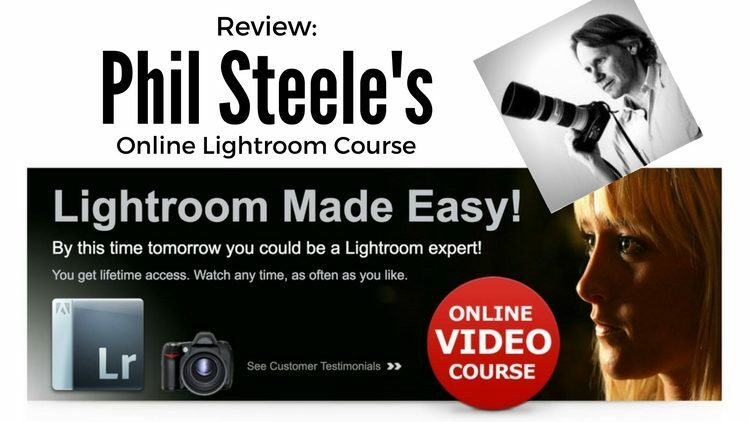 Phil Steele has come up with what I think might be the best online course for Lightroom that I have reviewed. It's one I can put my stamp of approval on with a personal recommendation. Lightroom is my photo editing program of choice, the one I recommend to beginners and often do tutorials about here on Digital Photo Mentor. 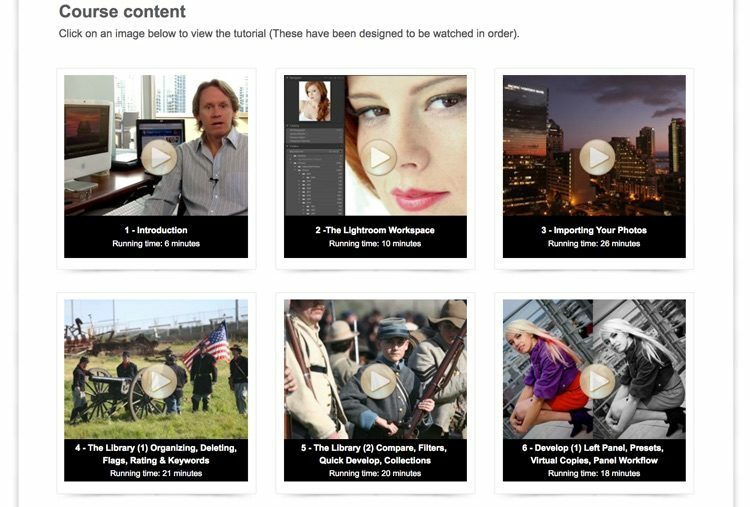 As such, I get a lot of requests for me to make a Lightroom course. While that is something I do have planned for the future, I just haven't had time to get to it yet. So, I wanted to give you an alternative option for digging a bit deeper into Lightroom. The course I'd like to present to you is called Lightroom Made Easy, created and taught by Phil Steele. 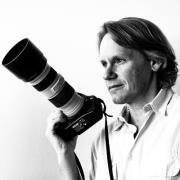 You may be familiar with Phil, he's quite well known on the internet and I've shared several of his video tutorials on dPS (Digital Photography School). 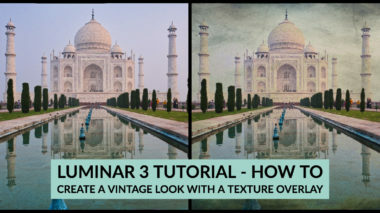 You can watch the introduction to the course below where he explains why you want to use Lightroom, how it's different, and some information on what to expect inside the course. The course includes over 4 hours of video, divided into 17 bite-sized lessons. 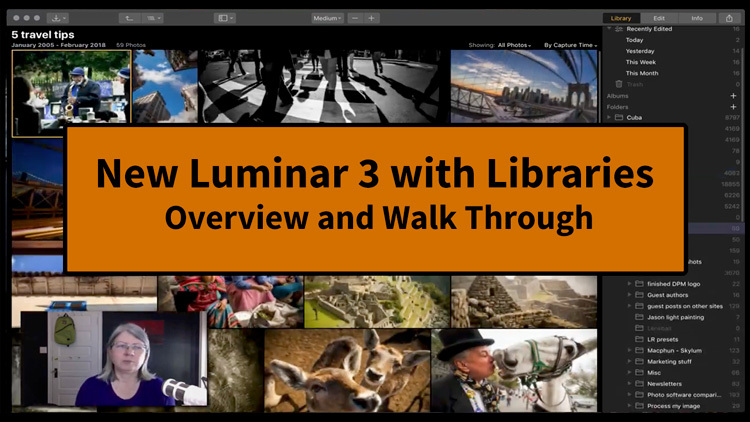 Phil starts you off by explaining how Lightroom works with a catalog (database) and goes into each module separately, covering the Library and Develop modules in some depth. There are also 17 bonus videos (over 3 additional hours of instruction) which are updates to the course. They cover things like Maps, the Book module, newer things like the Radial filter, face detection, merge to Panorama and HDR, filter brushes and all of the other new features introduced by Adobe since the course was created. What that means is that you can rest assured that if Lightroom adds new stuff – it will likely be added to the course as an update and that this course is applicable for any version of Lightroom you own. You have unlimited access to the course once you purchase it. If you aren't sure, there is a 60-day money back guarantee. So there is no risk to try it out. Phil has also offered us a special 25% off discount for you. Just click the image or the link below and the discount will be applied automatically. Through my role as the Managing Editor of dPS (Digital Photography School), one of the largest photography education sites on the internet, I have the opportunity to see a lot of written and video tutorials. Some are better than others, and the biggest difference is the teacher and how well they explain things. Do they just gloss over complicated topics quickly, using confusing terms? Do they leave beginners in the dust scratching their head? Some do, but not Phil. Phil teaches in a way that is easy to understand, regardless of your experience or skill level. So whether you are a pro or just beginning, you will be able to follow these lessons. You'll also love Phil's teaching and speaking style. He talks in a clear and concise manner, without using jargon or confusing technical terms. There is no rambling on and on like many instructors, so you get right to the lesson wasting none of your valuable time. Okay, so all that is great, right? The Lightroom Made Easy course is organized in a logical manner that walks you through Lightroom in the order in which you will use it. Phil goes nice and slow and doesn't give you too much information at one time to digest. Each lesson covers just one topic, one concept. So your head will not explode. You can take your time and you can rewatch any lessons you need to as well. The course works for all versions of Lightroom so if you have an older one, not to worry you can follow along with this course. Many others feel the same after trying this course. There are many happy students. 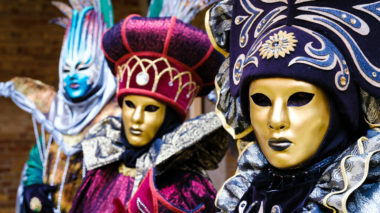 The biggest confusion about Lightroom is usually regarding the catalog. I get asked about it a lot in my classes and it's a constant source of frustration for many beginners. If you can wrap your head around this concept you've conquered 90% of the battle. In this video where Phil explains the catalog, you can see a good example of his teaching style. Get an idea if feel you can learn more from him in the full course and then grab Lightroom Made Easy now to save 25%. Don't take just my word for it. See what some of his past students have said about Lightroom Made Easy. Doris Reinert, Farmingdale, NY – “I have spent over $1000 on three separate Lightroom classes in New York City and I still struggled. Signing up for Phil Steele?s Lightroom tutorial was the best move I ever made—his instructions are clear, concise and I finally “got it” after reviewing his amazing simple, uncomplicated lessons. He methodically takes you through each step and gives some amazing shortcuts and tips, as well. Now I have confidentially organized over 10,000 photos thanks to his instructions. This is truly the best photography money I have spent! Neil Jeffrey—Sydney, Australia – I must pay you a huge compliment on your course. I purchased 3 other courses for Lightroom, but yours is the best for me by a country mile! Your structure and delivery truly allows for the first timer and gives one inspiration to jump in and get started. Genuine thanks for a great course! If you feel this is the right course for you, get it now before the sale is over. At 25% off, you pay only $69. I have worked with Phil in the past, and know his courses are high quality and well put together. Go for it with my recommendation. Remember there is a 60-day money back guarantee so there is no risk to give it a go.